Metro: Last Light game was one of the most awaited projects this spring, because of the great popularity of its previous part - Metro 2033. Is the next stage in the adventures of Artyom in the dark passages of Russian underground also interesting and horrifying? 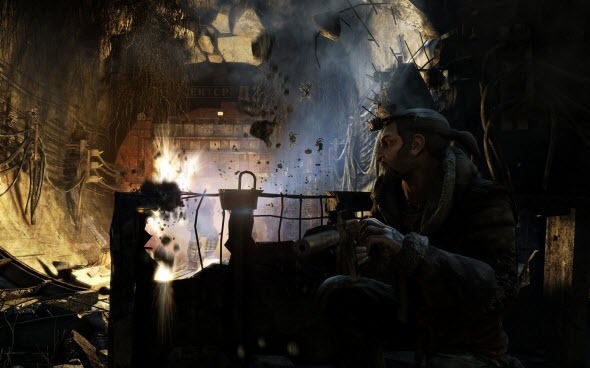 Does this game has the special atmosphere, as Metro 2033? Find out everything about new 4A Games masterpiece from our Metro: Last Light review.